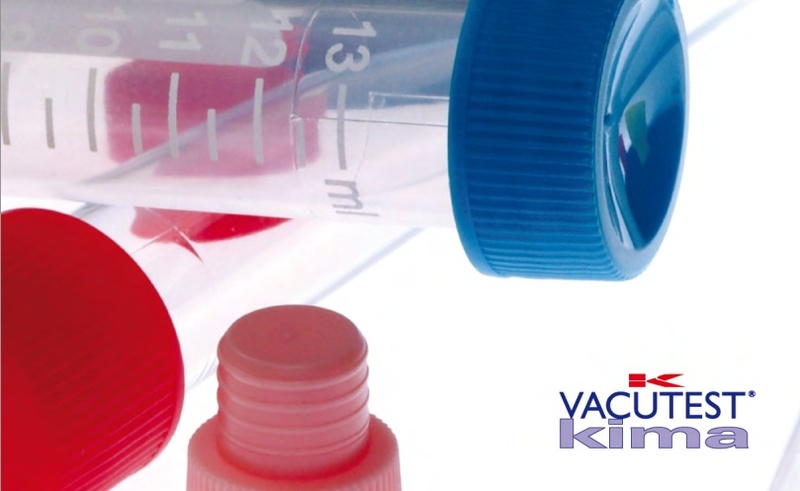 Kr?ss offers Microscopes for biological examinations and Stereo Microscopes for applications in laboratories, industry and education – ranging from low-cost compact models for general usage, to professional expandable devices for more challenging applications. 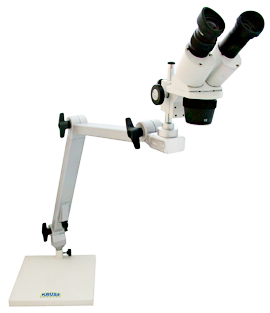 There is also a metallurgical version – ideal for use in the identification and analysis of all types of metal, including steel and alloys. Accessories include adapters for video cameras, photo cameras, image processing and connecting cables. 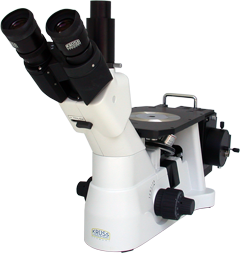 Further information on Kruss Microscopes for the Biology Laboratory can be found here, and information on Stereo Microscopes for quality control and education can be found here. 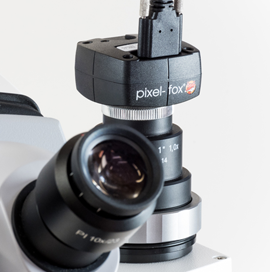 For prices and availability information on any Kruss Laboratory Microscopes, please contact your nearest distributor, who will be delighted to help. 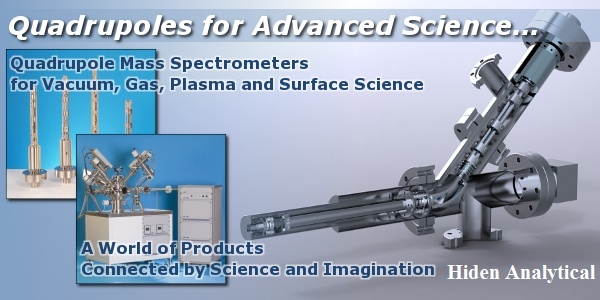 For full technical specifications, please download the brochure here.